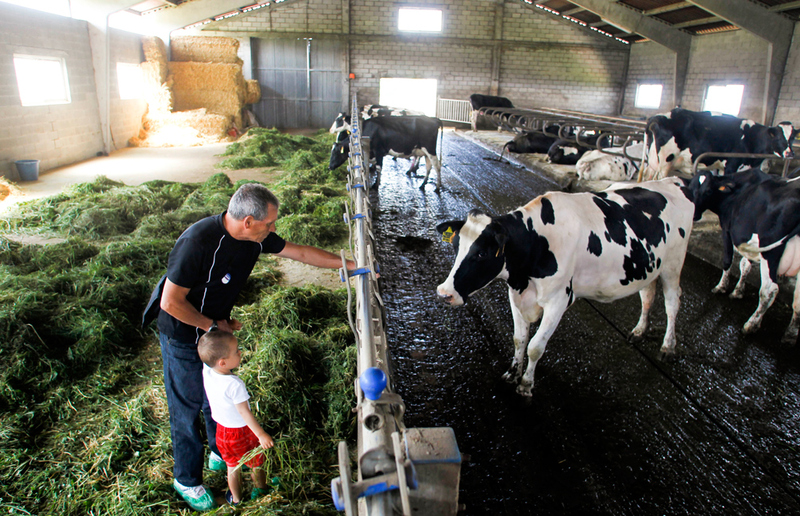 Along seven weekends, and developed in seven different towns (across the virtual entire of the Spanish geography), Danone and ZERTIOR made possible that children could see and participate in the process of production of dairy products from the first step: the farms. 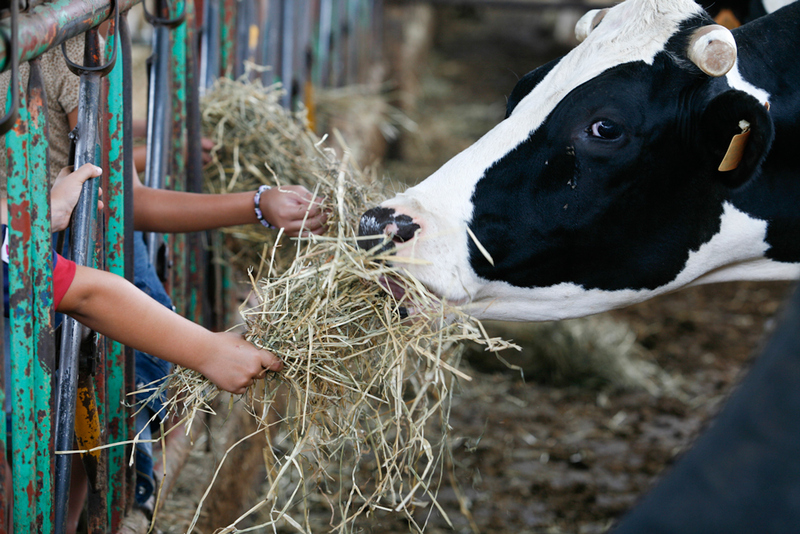 All the persons that enjoyed this incredible experience could realize how the cows are feed, where they live, their cares, etc. 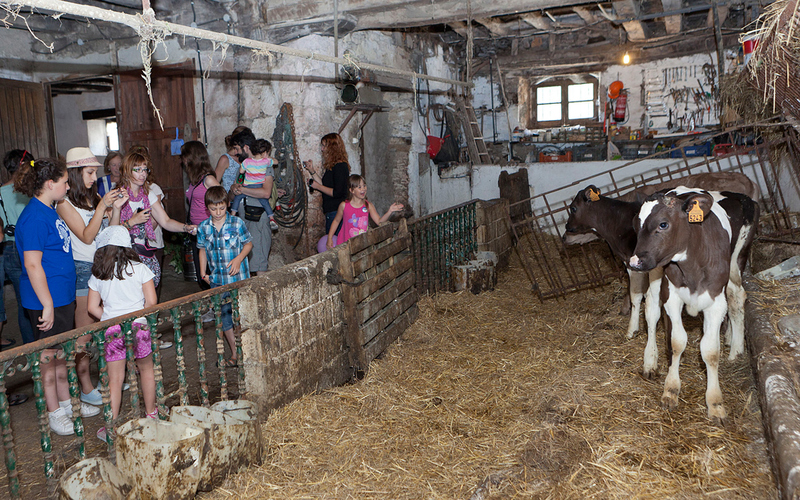 And of course, how Danone transform the milk in their products. 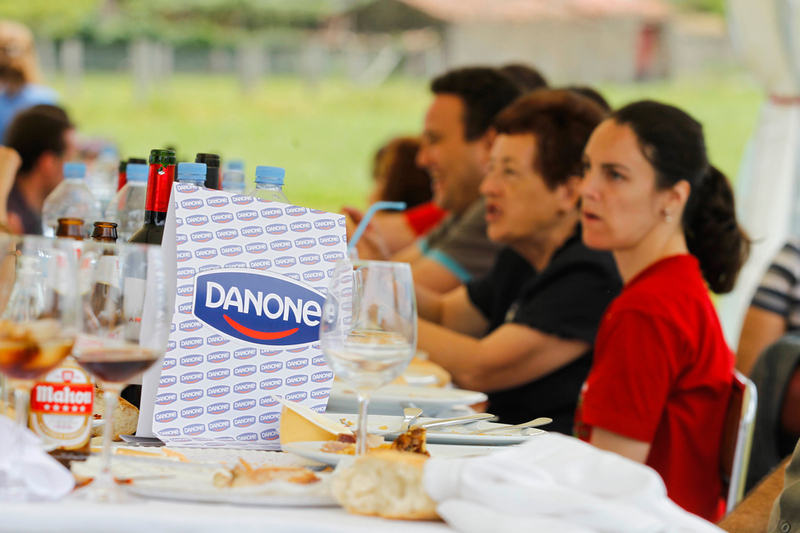 An unforgettable experience that put the customer closer to one of the basic pieces of the Mediterranean diet.